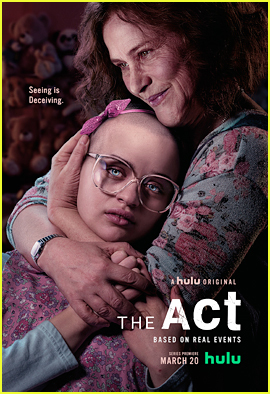 If you’ve watch the first episode of The Act, you’re probably already astonished by Joey King‘s work as Gypsy Rose Blanchard. Did you know she actually shaved her head for the show? This also isn’t the first time that the 19-year-old actress has buzzed her hair off. She previously did it for 2012′s The Dark Knight Rises and 2014′s Wish I Was Here. Joey thinks that every woman should shave their head at least once in their life if they have the chance. You can see the video of Joey shaving her head below. Joey King completely transforms into the role of Gypsy Rose Blanchard for her new Hulu series The Act and you might be wondering how she researched the role. The real Gypsy is currently serving a 10-year prison sentence and she will be eligible for parole in 2024. So, did Joey get to meet Gypsy before playing her? The first two episodes of The Act debut on Hulu on Wednesday (March 20) and additional episodes will air weekly after that. Joey King is joined by her co-stars AnnaSophia Robb, Patricia Arquette, and Chloe Sevigny at The Act‘s panel at Hulu’s portion of the 2019 Winter TCA Tour on Monday (February 11) in Pasadena, Calif. The 19-year-old actress is playing Gypsy Blanchard, a girl trying to escape the toxic relationship she has with her overprotective mother. Her quest for independence opens a Pandora’s box of secrets, one that ultimately leads to murder. 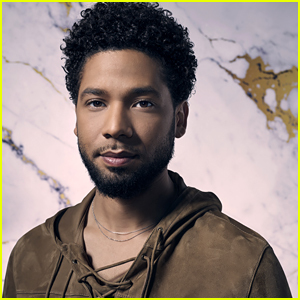 The first season of Hulu’s new anthology series is based on a true story and the show was created by Michelle Dean, the reporter who investigated the story and wrote the viral BuzzFeed article. Also stepping out for the panel were showrunner Nick Antosca and director Laure de Clermont-Tonnerre. Watch the first teaser trailer now and make sure to watch the series when it debuts on March 20! Patricia Arquette & Joey King in 'The Act' - First Look Photos! 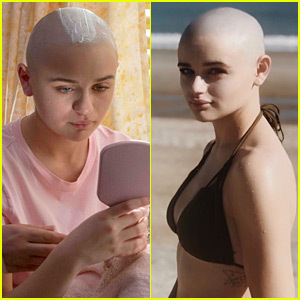 Joey King is completely transformed while in character for her upcoming Hulu series The Act. The 19-year-old actress shaved her head and is wearing fake teeth for her role as Gypsy Blanchard, a girl trying to escape the toxic relationship she has with her overprotective mother (Patricia Arquette). Her quest for independence opens a Pandora’s box of secrets, one that ultimately leads to murder. “Transforming into Gypsy was one of the most challenging but most rewarding things I’ve ever done,” she added. Joey King & Patricia Arquette's 'The Act' Gets a Premiere Date! 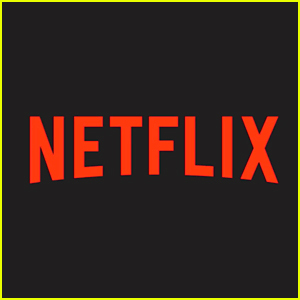 The Act, the highly-anticipated Hulu anthology series, has revealed a premiere date! The first season of the series stars Joey King and Patricia Arquette and it’s based on the BuzzFeed article, “Dee Dee Wanted Her Daughter To Be Sick, Gypsy Wanted Her Mom To Be Murdered,” by Michelle Dean. Chloe Sevigny, AnnaSophia Robb, and Calum Worthy also star in the series. 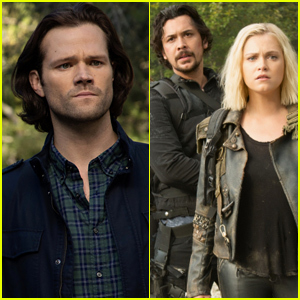 The eight-episode season will premiere on Hulu on Wednesday, March 20 and new episodes will debut weekly.